Mr Dhanjal and his wife Shikha moved to Melbourne from India in 2007 to build a better life, but were faced with some business challenges. ‘Life was good in the Punjab where I lived with my parents and sister, however I wanted to move to Australia to build a better life,’ he said. While he worked several jobs, his wife, who was a criminal and commercial lawyer in India, worked in a supermarket to boost their savings. They moved to Perth in 2011 and saved enough money to invest in a transport business, which ended up presenting more problems than opportunities. ‘Being in a new country meant that I didn’t really have the local contacts to help me win contracts and the work I needed to be sustainable,’ he said. 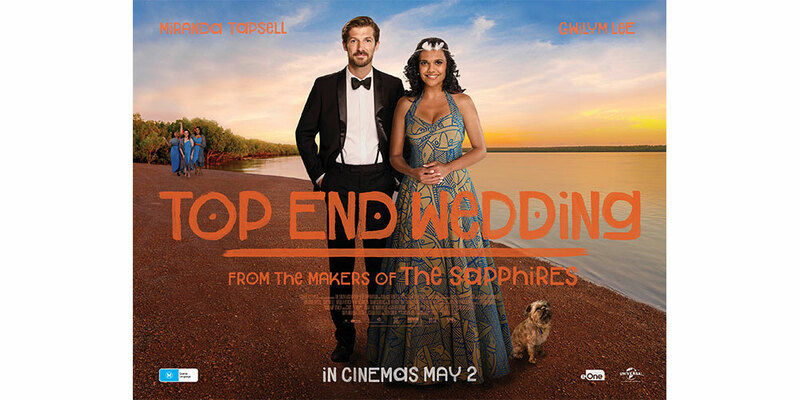 The couple then set their sights on new opportunities and started saving again. 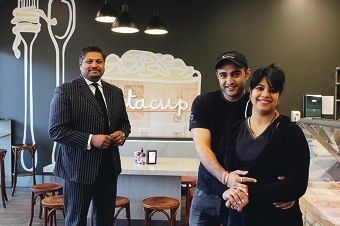 In October last year, the Rivervale couple jumped at the chance to franchise Pastacup in Waterford. The couple are expecting their first child in September and said they would like to eventually expand and open another Pastacup. ‘Our dream was to be self employed and build something for our family,’ he said. ‘Pastacup, which provided training and ongoing support to ensure our success, offered the fresh start we were looking for.